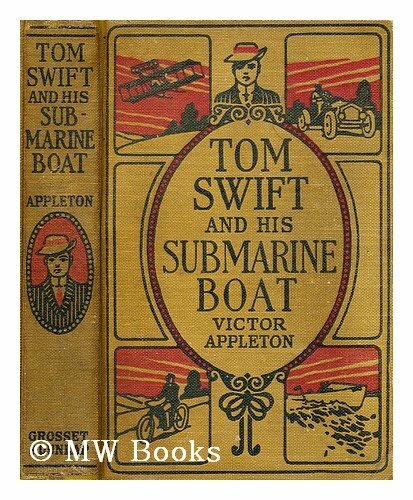 Tom Swift and his submarine boat was written by Victor Appleton. 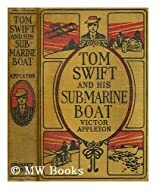 Tom Swift and his submarine boat was published by Grosset & Dunlap. About Frontispiece (Illustrator) : Frontispiece is a published illustrator. Published credits of Frontispiece include NANCY DREW - THE SECRET OF THE OLD CLOCK, The Secret of Thunder Mountain (Tom Quest Adventure, 6).